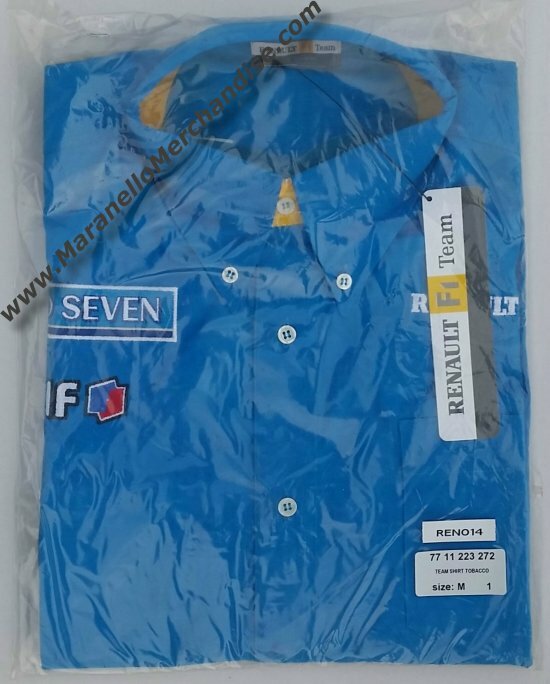 Keep your cool in this 100% cotton shirt in the team colors. 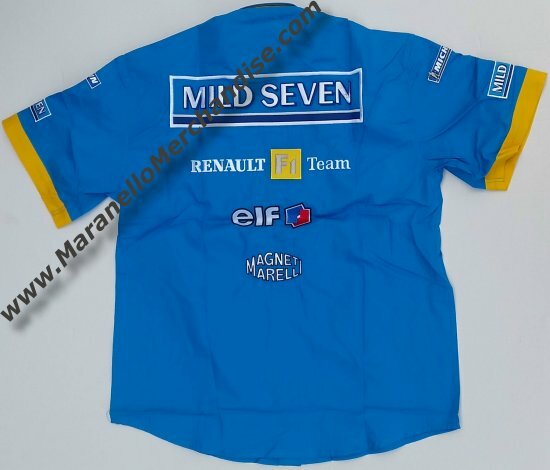 Sponsors names, including Mild Seven tobacco branding, Michelin and Elf on the chest, sleeves and on the back. Available in size M, L, XL & XXL.